Vivergo Fuels lost almost £60m in the year up to its sudden closure last September, new accounts have revealed. 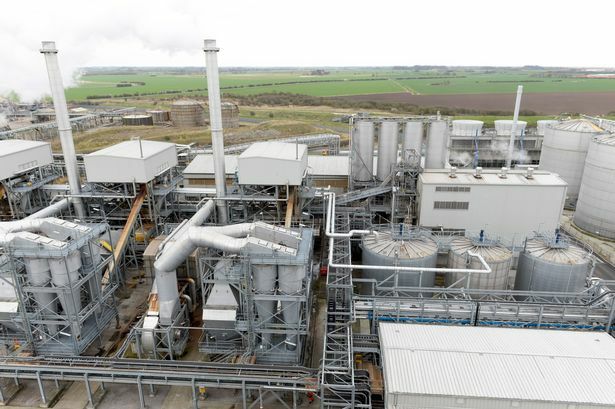 The Saltend biofuel plant, which employed around 150 people in Hull, blamed the Government’s alleged “procrastination” over the future of renewable fuels for its demise. Newly-filed accounts have now shown in the year up to the end of August – just a week before the plant closed – Vivergo Fuels made a loss after tax of £58.3m. The previous year, it lost almost £30m. A boost came in December when the owners of Saltend Chemicals Park said Vivergo's plant was being maintained in case market conditions improved. However, in a twist, Vivergo has now said it does not expect the situation to change "in the foreseeable future." Directors at Vivergo said: “During the year ended August 31, 2018, the company continued to develop its operational capabilities and plant performance. “However, the weakness in the EU ethanol market price seen in the year has continued to have an adverse impact on the business’ operational results. It was reported last September that as many as 3,000 jobs could be directly or indirectly affected by the closure of the biofuel plant. 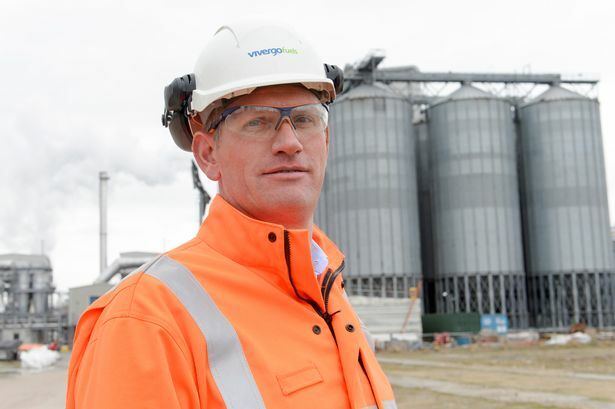 Vivergo contributed around £600m to the UK economy, and 900 farms across the county supplied the Saltend plant with wheat. In December, the future of Vivergo received a boost when Saltend Chemicals Park site director Jay Brooks said the plant was being maintained, so if market conditions improved, production could resume. Now though, the full extent of Vivergo’s struggles have been laid out. Before tax, Vivergo lost £68.6m in the year up to the end of last August. 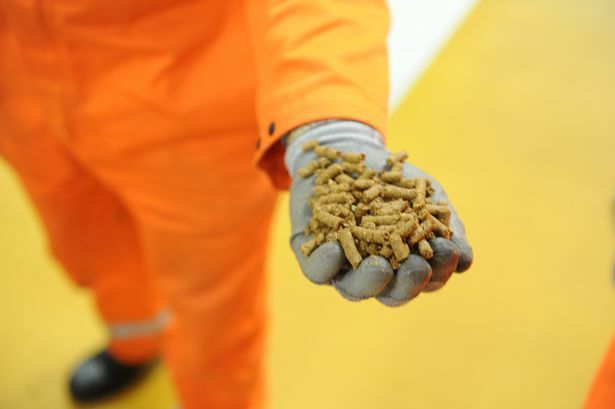 Directors said: “As a result of the continued weakness in the EU ethanol market, the company announced plans to cease production of ethanol at its site in Hull. Progress on the introduction of biofuel E10 in the UK has so far been slow. Last summer, a campaign was launched urging the Government to back the fuel.